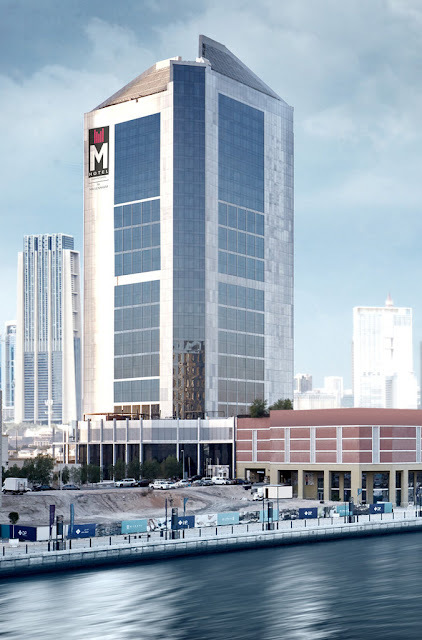 M Hotel Downtown by Millenium has improved their online sales through eRevMax’s seamless connectivity with leading OTAs. The 4-star property has been using RTConnect to update rate and inventory across online sales channels and receive reservations into their property management system (PMS). Middle East is the fastest-growing region for travel with UAE being the dominant market. With over 15 million overnight visitors, Dubai has seen double digit growth in mid-market travel segment. The city, being the business and shopping hub in the region with the highest smartphone penetration, has seen major shift in the entire travel value chain due to digitization – from travel research to booking to guest engagement. Prior to RateTiger, M Hotel tried various channel managers to update rates and allotments on different OTAs but there was still a lot of manual task involved. Being a popular choice of guests, not having the ability to immediately update its rooms and rates was a potential handicap for its revenue stream and constant hindrance on staff. The extreme competition in Dubai hospitality sector fuelled by additional supply of rooms in the city has made managing online sales channels even more complex. “The biggest challenge that we faced with our earlier distribution solutions was the time delay in sending ARI update to all channels. Proper distribution of rates and availability is very vital in eliminating parity issues which is an ongoing challenge with most of the hotels and one of the top most measurement factor which affects your search ranking in OTAs. RateTiger has really changed that considerably given the amount of data which is pushed to the channel manager,” said Unni Krishnan, Revenue Manager, M Hotel Downtown by Millenium. RTConnect’s pool inventory model allows Unni and his team to continuously distribute its live rates and inventory to multiple booking channels and deliver updates back into its property management system (PMS) in real-time, without worrying about overbooking. eRevMax’s stable 2-way XML connection with all leading online sales channels have allowed them to easily connect with better performing OTAs. “RateTiger seems to be following the most important rule of the technology world ‘Keeping it simple but powerful’!” summarized Unni Krishnan.